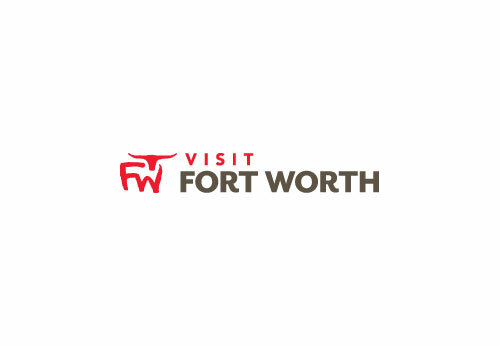 Welcome to Extended StayAmerica Fort Worth - City View. Our hotel is designed especially for longer stays with studios. Additional Guestroom Information: A maximum of two pets are allowed in each guest room. A $25 (+ tax) per day, per pet non-refundable cleaning fee (not to exceed $150 + tax per pet) will be charged the first night of your stay. Weight, size and breed restrictions may apply. Please contact the hotel directly with inquiries.